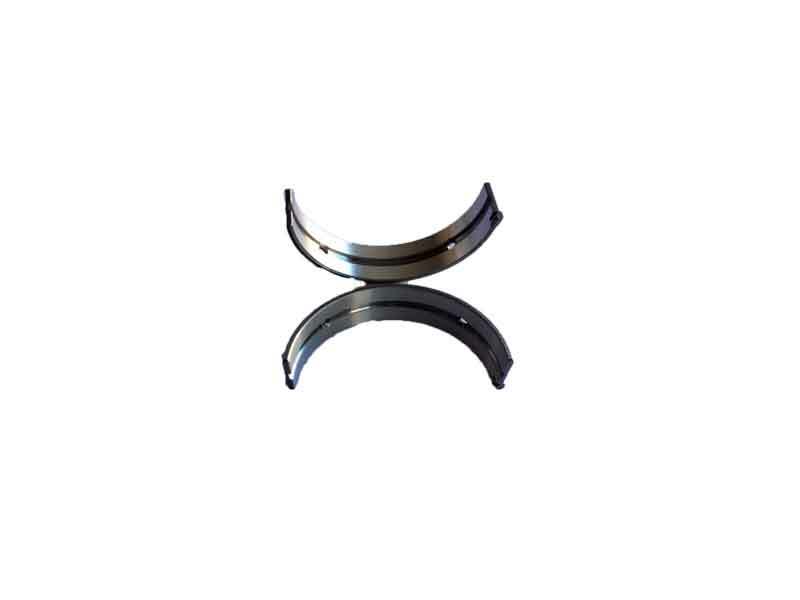 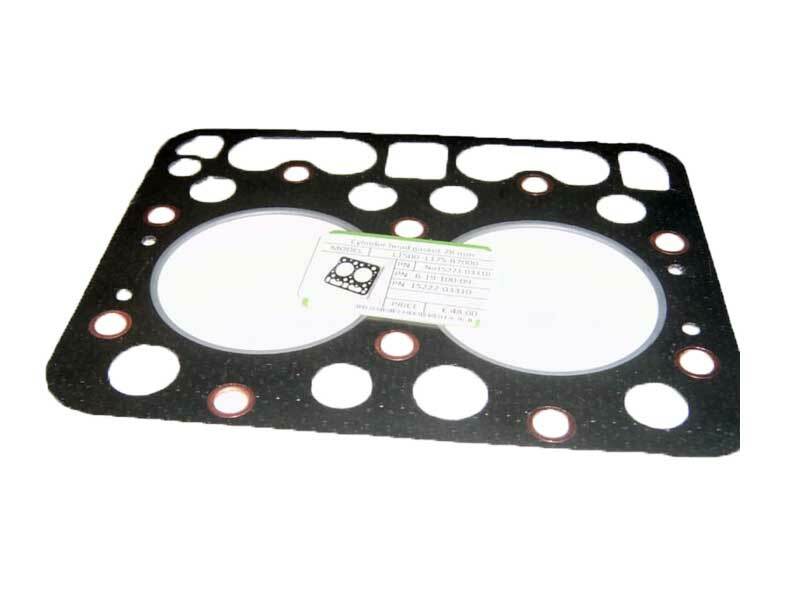 General: The Kubota Main Bearing STD + Bush, weights 0.200 KG and it is compatible with Kubota D950, D850 engine. 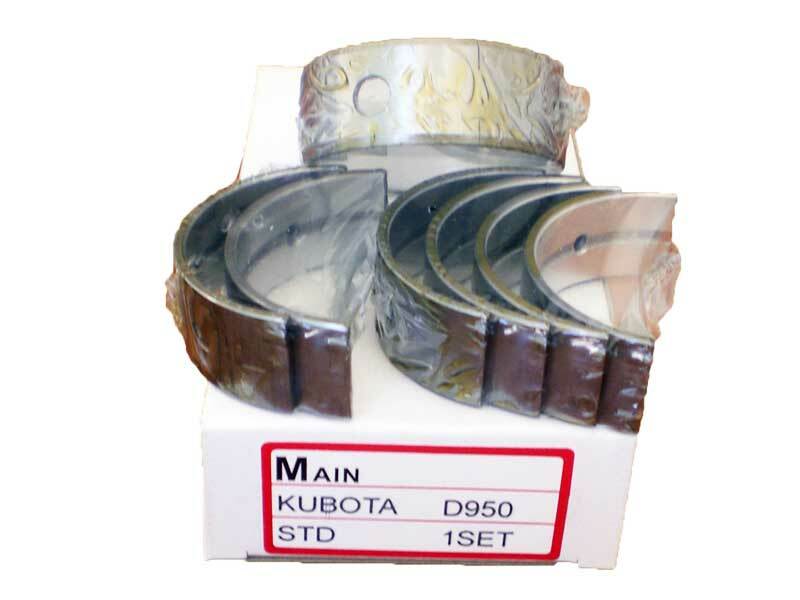 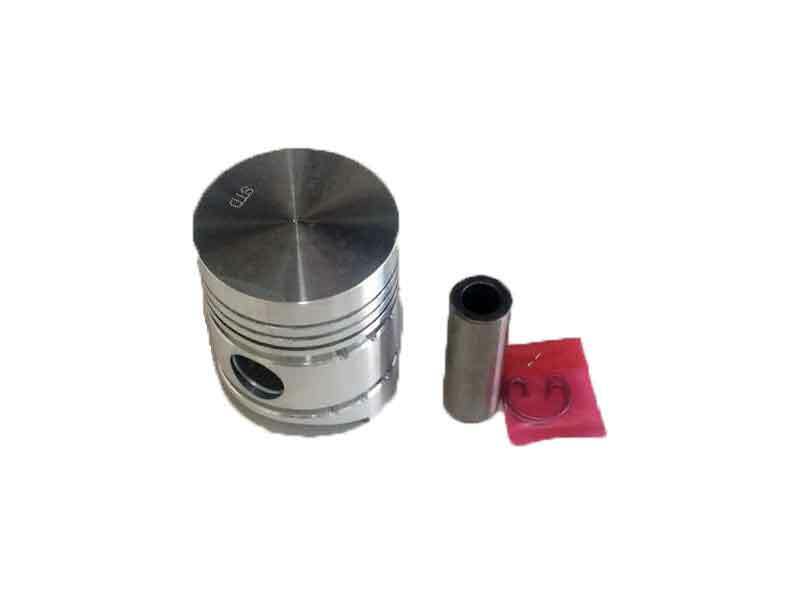 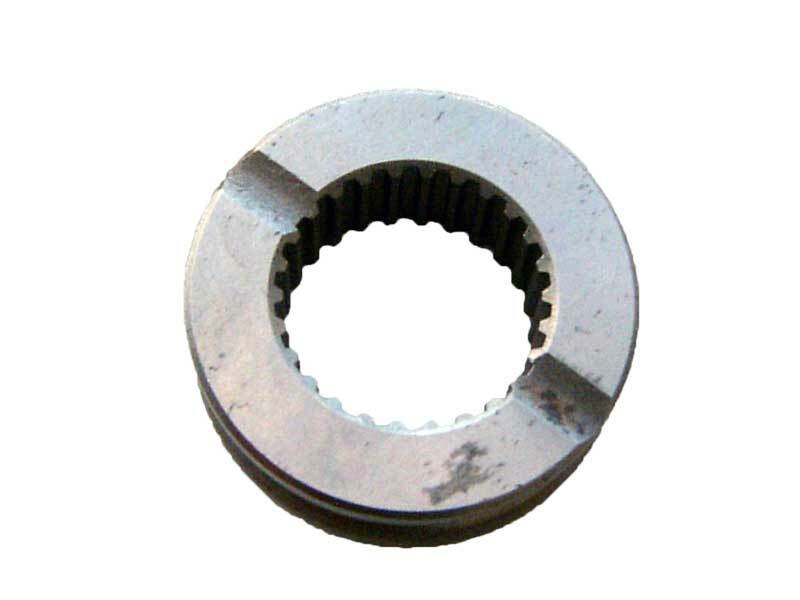 The main functionality of kubota main bearing + bush is that they fit on the sides of crankshaft. 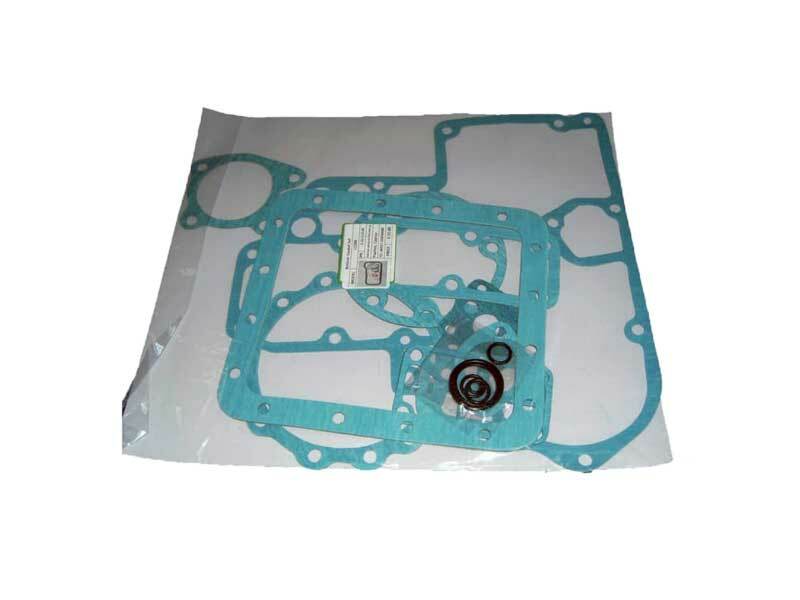 Cause of Fault: Sometimes the cause of the fault is when the engine is has not got oil and is overheated. 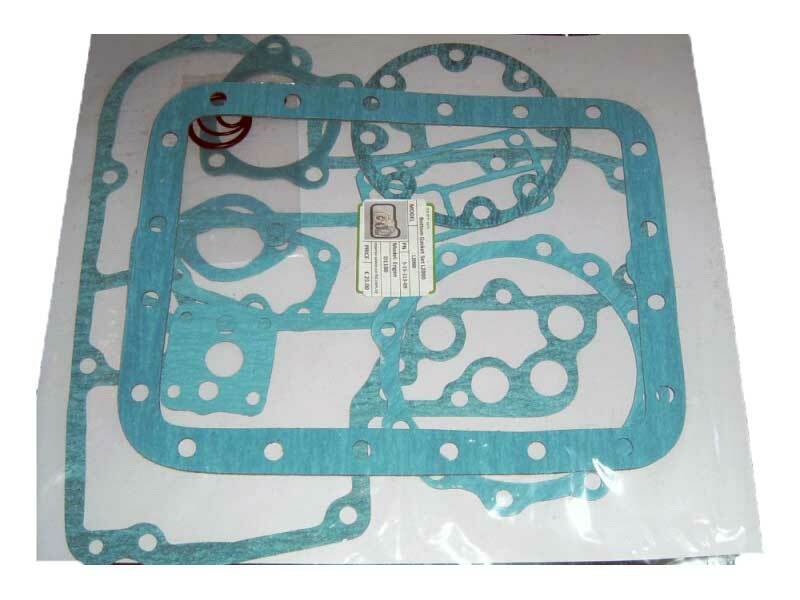 You can understand this when the parts have got red color because they are overheated and sometimes they have stripes.